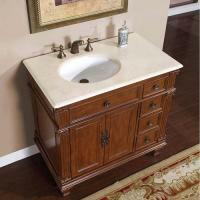 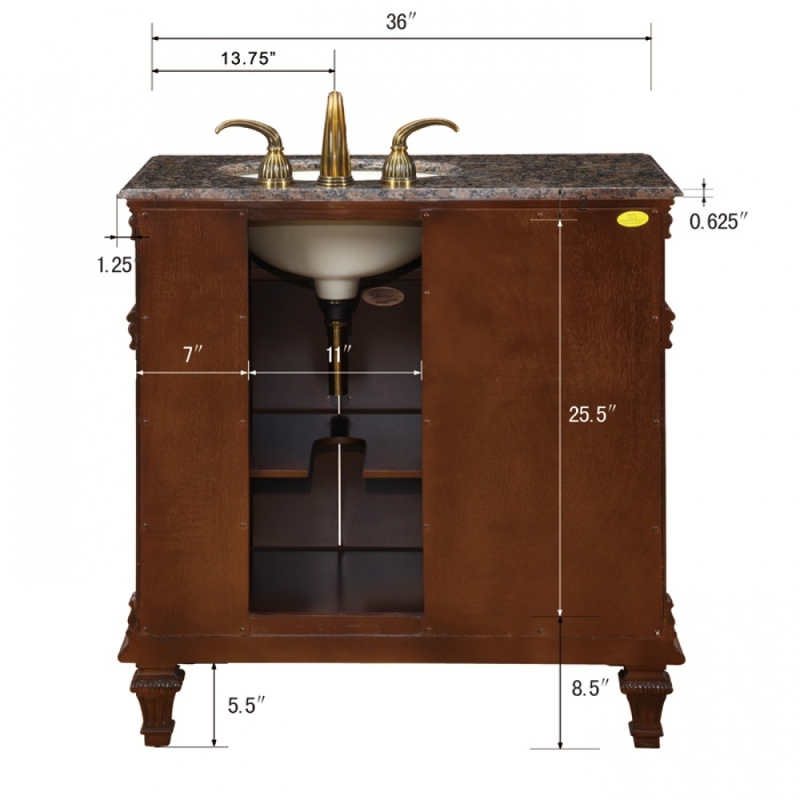 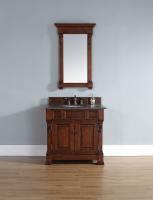 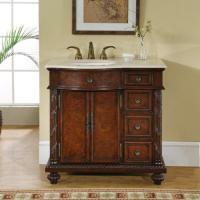 This traditional style 36 inch vanity is unique in that the under mount bowl is offset to the right leaving a larger open space on the marble counter top. 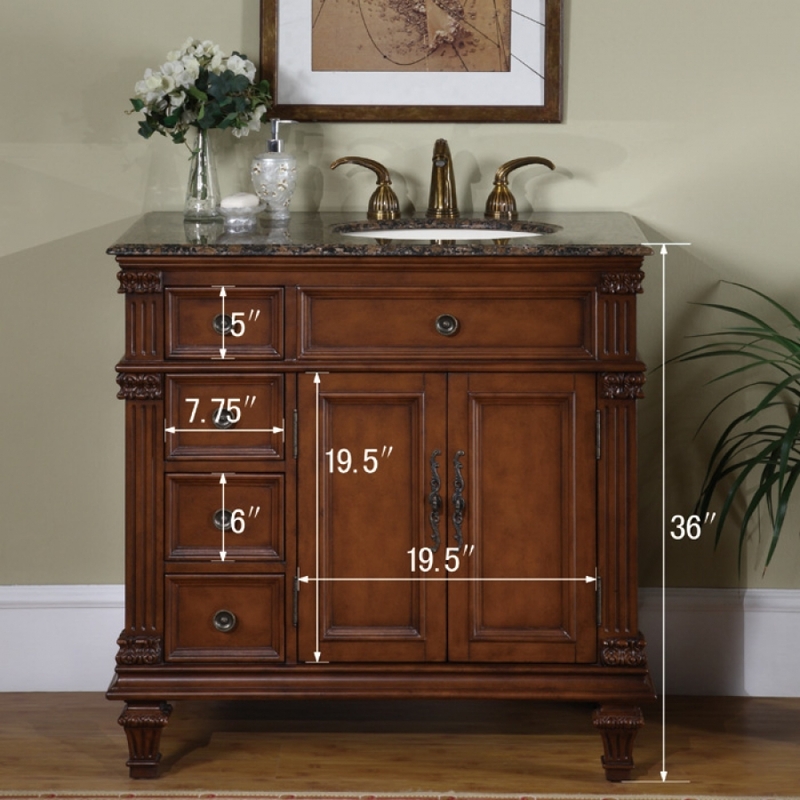 Four drawers and an interior shelf mean you have plenty of options for storing personal items. 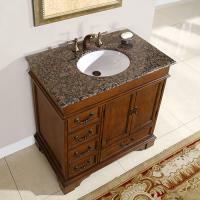 This vanity does not include fixtures. 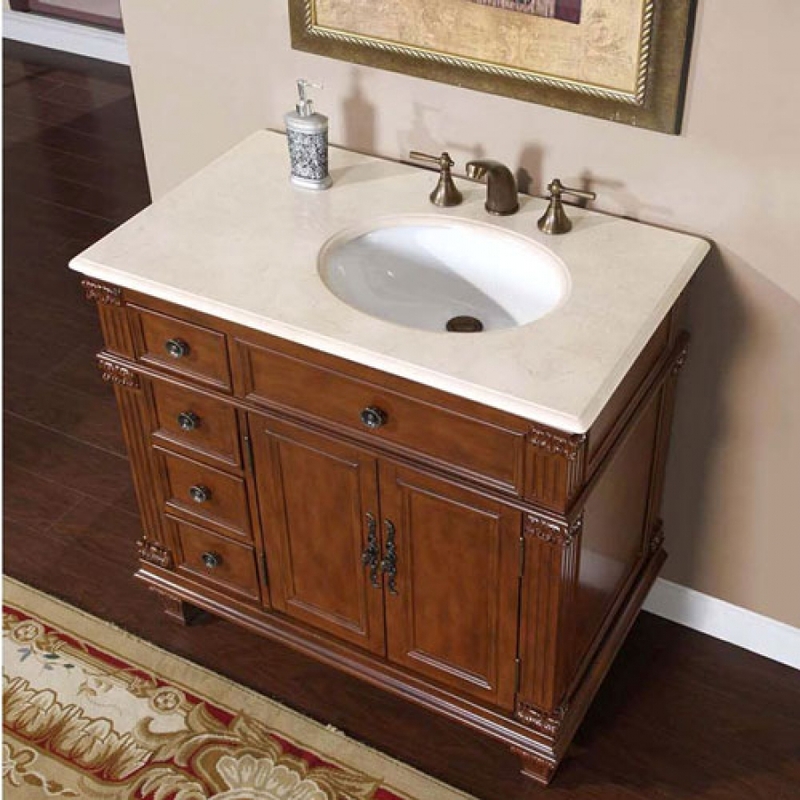 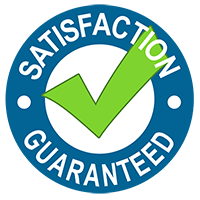 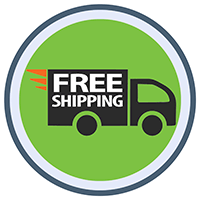 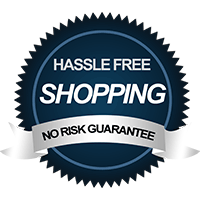 Additional Sink/Counter Top Options: Also available in Left Side 36 Inch Single Sink Bath Vanity, Right Side 36 Inch Single Sink Bath Vanity.